Fee is currently a tutor support for the School’s Short Courses and previously worked as a technician and administrator at the St James Campus. 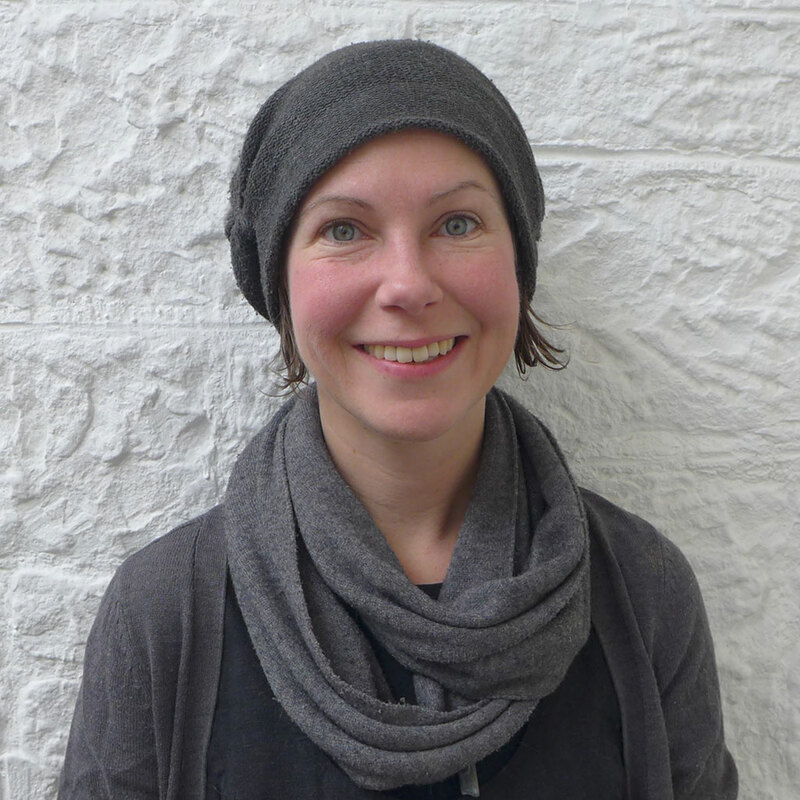 After graduating from Norwich School of Art in 2001 with a degree in printmaking, Fee joined the School in 2013 as a student on the Painting and Drawing Courses for two years. This gave her the confidence and expertise to develop her own artistic process and to launch herself into the professional art world. Working in the School, she is keen to encourage in current students the same enthusiasm, passion and creativity that she has gained from studying here.